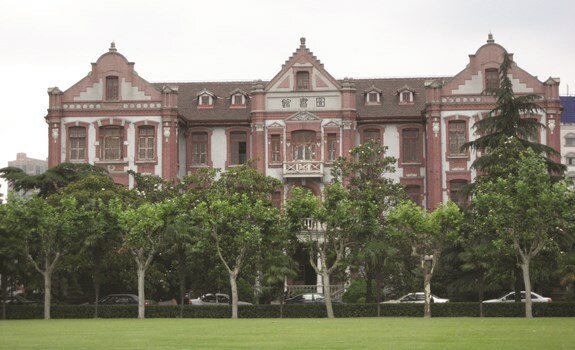 Shanghai is the home of a number of China’s most famous universities, including Fudan, a humanities-oriented institution, and Jiaotong, which is renowned for engineering. Studying in Shanghai is becoming increasingly popular for overseas students learning Mandarin in China. For locals, the university admissions process is extremely stressful and based solely on nationwide examination results. Foreigners, however, are exempt from these exams. All one has to do to enroll in a Chinese university is fill out a simple application form, submit school records and other documentation, undergo a physical examination and show proof of language proficiency. The majority of expat students choose to study in the US or Europe, but more and more are choosing to study in a Chinese university for a year or more before transferring. Many international universities have satellite campuses in the Shanghai area, particularly with Master of Business Administration (MBA) and Executive Master of Business Administration (EMBA) programmes. The University of Maryland, Washington University, Rutgers Business School and USC Marshall have all established high-ranking Shanghai EMBA programmes. The University of Nottingham’s Ningbo campus offers a range of accredited programmes. The Institute of Fashion (IFA Paris) has recently opened a branch in Shanghai with French-trained instructors. Jiaotong University’s International Continuing Education Classes can give you the opportunity to dabble in subjects including painting and graphic design.